If you had the chance of being a gamer 15-20 years ago, you probably heard about the Game Boy Advance since this portable game console had amazing success in the early 2000’s. 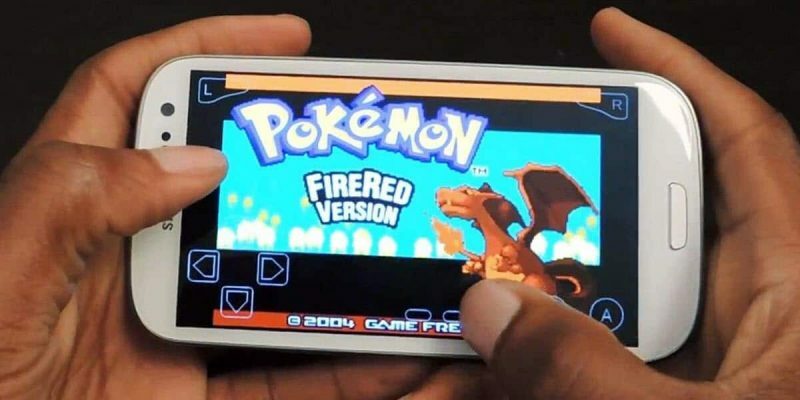 Retro gaming is still a thing, and because Google’s mobile OS had plenty of time to mature, there are plenty of Game Boy Advance emulators for Android. 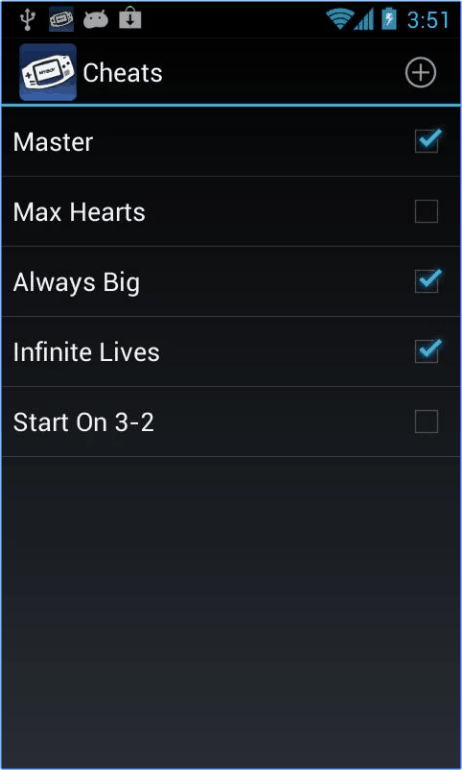 Using a GBA emulator you’ll be able to play old Game Boy titles on your Android device. There are numerous Game Boy Advance emulator for Android, and you might be having trouble choosing one. For this reason, we selected the best ones. 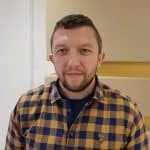 When choosing the best Game Boy Advance emulators for Android, we analyzed the provided features (such as gamepad support and managing saved states), their reliability, security, and update frequency. MyBoy! 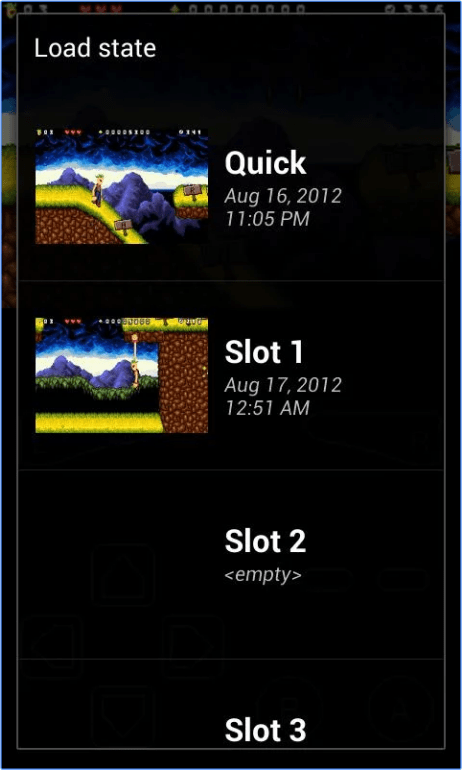 is one of the most well-known Android GBA emulators and provides excellent performance, supporting almost any GBA title. There’s also a premium version of the app that removes the ads and offers a bunch of additional features such as the ability to save to and load from multiple slots, but the free app works just fine if you just need basic features. 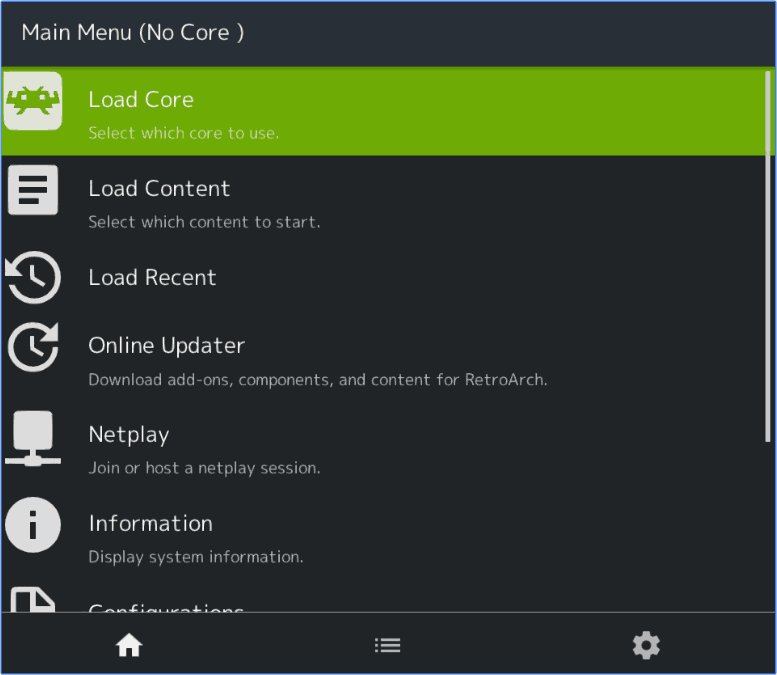 RetroArch is one of the go-to emulation apps because it actually provides a collection of emulators you can download and use, known as “cores”. 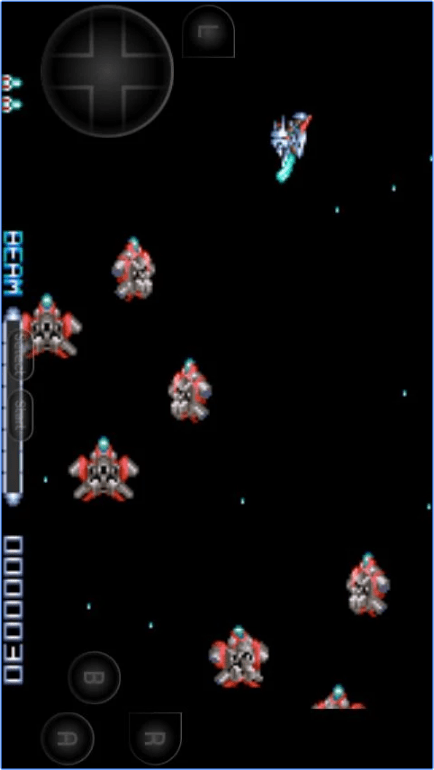 There are quite a few you can choose from, including mGBA and VBA-M.
GBA.emu is one of the free Game Boy Advance emulators for Android, that provides a rich set of features and receives updates on a regular basis. While it also has a paid version it has exactly the same features as the free ones. The only reason it exists is to allow those who appreciate this emulator support the developer. Deimos GBA Emulator is not as feature-rich as the other apps listed in our roundup but still gets the job done while providing excellent speed and accuracy. 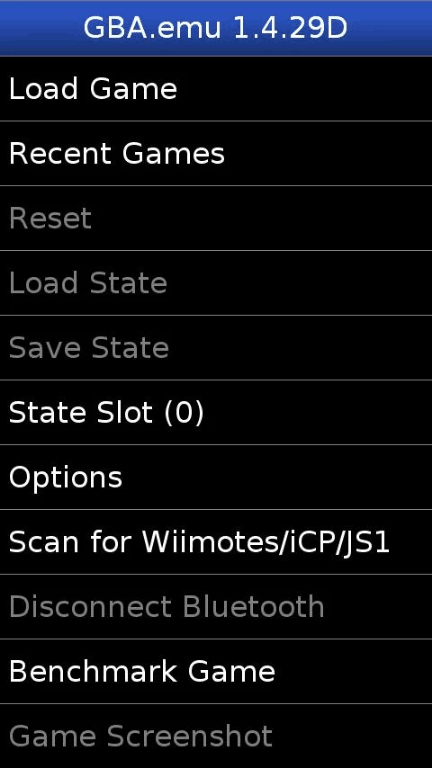 If you need a lighter emulator that simply works, you’re going to love Deimos! GBAoid is one of the older GBA emulators that’s also 100% free and has a solid set of features. While it’s not available in the Play Store, it’s still worth a try, especially if you tried the other options and didn’t find your favorite emulator yet. As I already mentioned, most Game Boy Advance emulators for Android are either potentially insecure or fail to receive updates often enough. However, the ones listed above are exceptions. If you need to play other retro games besides GBA, you should opt for RetroArch. Otherwise, we recommend you use MyBoy! oe GBA.emu.